Planners from all parts of the Netherlands know that transit and bike networks must be integrated if either system is to be truly successful. While most people in the United States see the integration of transit and bikes as a way to solve the “first/last mile problem,” bikes connect Dutch transit users to destinations that may be many miles away. Can I bring my bike on it? A little bit about Dutch transit..
Day 4 in the land of Stroop, where biking is king and nobody drinks water. 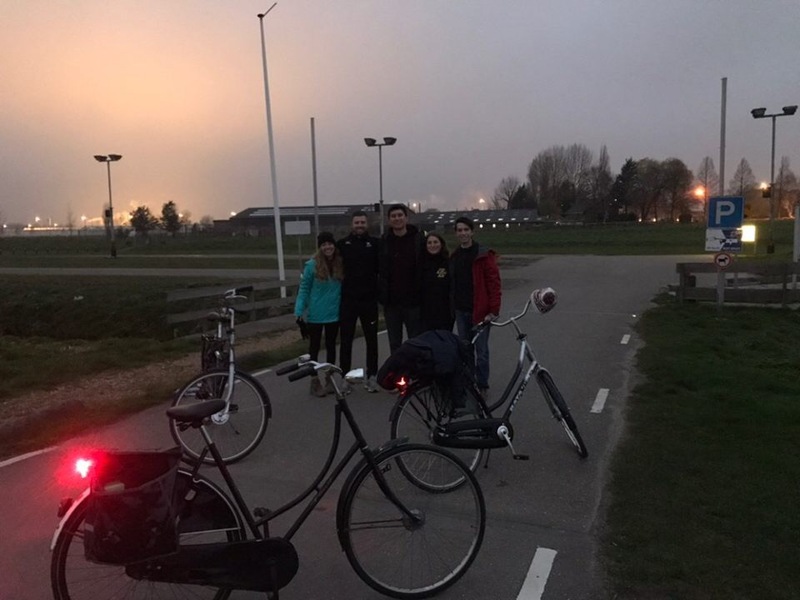 A group of six of us biked 70 kilometers from Delft to Houten this morning, leaving at o’dark thirty to make it in time for our lectures and tours. It was amazing traveling through the scenic hinterland and we only made a few wrong turns. 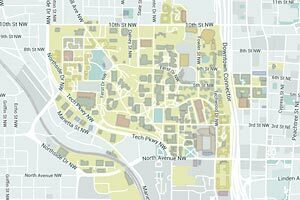 Houten is a town that's been designed for the bicycle. With one ring road surrounding the initial development and small connecting roads to residences, this town is an attempt to counter the convenience of cars that exists in most other towns. An extensive cycle network through designated green space connects the train station to residences, offices, and all that Houten has to offer in a short time. Despite having this network, the total bike share of trips is only 40% - lower than neighboring towns that have been retrofitted for the bicycle.